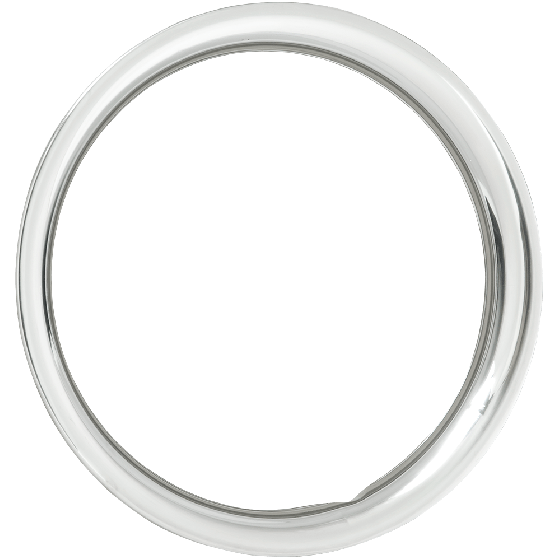 This stainless steel trim ring is 14 inch x 2 inch round. 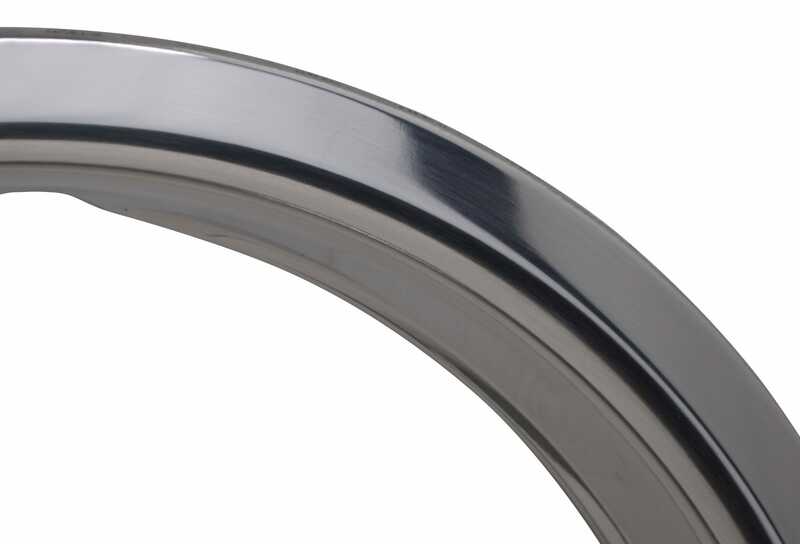 These high quality trim rings for 14 inch wheels feature stainless steel construction and a smooth, rounded profile. The beauty rings 14 inch diameter make them extremely flexible for hundreds of popular custom and stock applications! Will these fit on my 14”x6” Corvette Rallye Rims? These may work, but we cannot insure fitment. We do not make a trim ring designed specifically for the 14x6. You may wish to purchase a single test fit ring to try before going with a full set. This if for one, single trim ring. If you would like to purchase a set, please add four to cart. This trim ring measures 1.6" in actual depth.